Forging or terminating a contract is not a matter to be taken lightly. 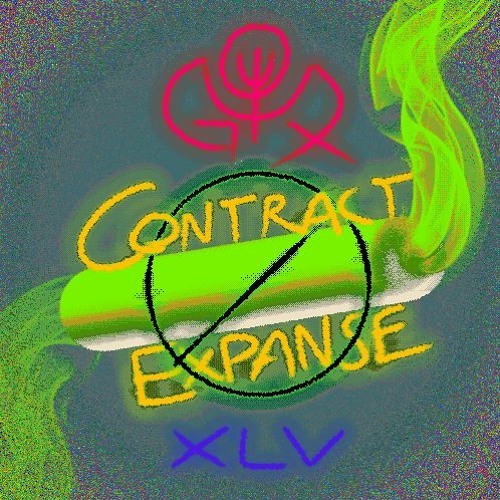 Common terms usually claim to involve mutual expansion, though a sophisticated understanding of what this entails for both parties must be appreciated to proceed safely -- for wheresoever an expanse occurs, so too must something contract. Daemons of the chartreuse nightshade offer to share their billowing, weightless perspective with hosts looking to similarly transcend a constrictive psychic embodiment. Upon closer consideration, advantageous entropy is invoked through the packing and immolation of organic substrate, drawn out with the compression of the host's respiratory organ. A moderate arrangement can be reached in any such contract, but woe betide whoever scales daemonic magnitudes beyond comprehensible order. Further expansion always will require denser contraction, whether this may collapse credit or alveoli. It seems arbitrary and counterproductive to reduce lung capacity for such a deal.